The XC series finale, this race can make or break a few titles. Riders will be at altitude with a wee bit of climbing Expect pine trees a plenty and some descending that will keep you grinning ear to ear! Green Arrows – Junior Loop (4-miles) – A fun loop through the pine trees on the Fort Valley trails. Blue Arrows – Short Loop (8-miles) – A longer loop up and around some rocky climbs and ripping fast descents! 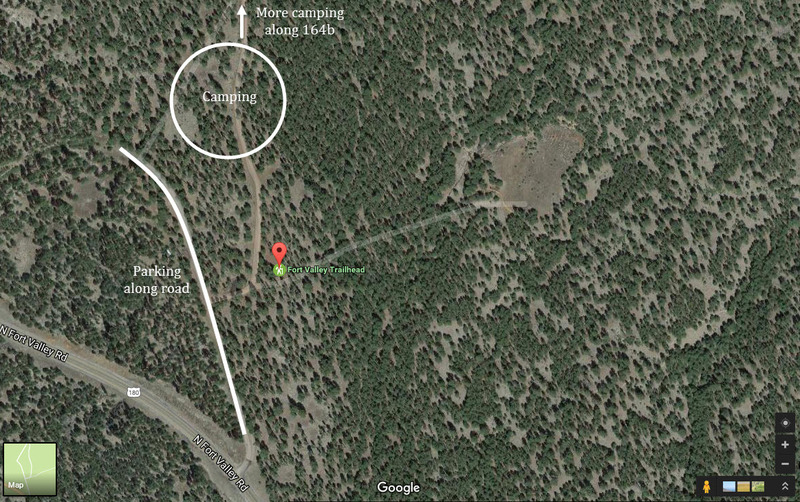 Black Arrows – Long Loop (20-miles) GPS – A much longer loop all around the best parts of Flagstaff. Rocky Moto out to Lower Oldham, up Elden Lookout Rd. Down the AZT and back through the Fort Valley trails.